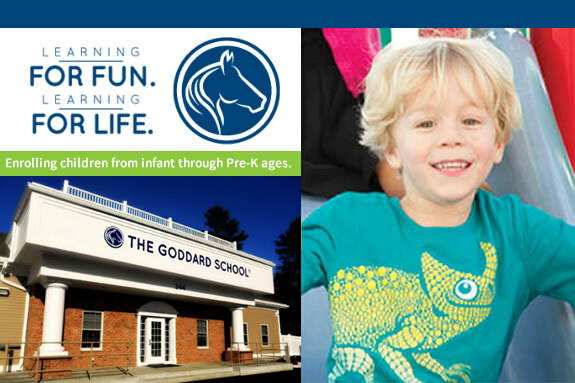 The Goddard School in Middleton MA, is currently enrolling children from infant through Pre-K ages. 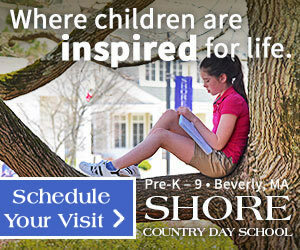 Schedule a tour to see and learn why Goddard School offers the best childhood preparation for social and academic success. The Goddard School's F.L.EX. Learning Program (Fun, Learning Experience) ensures that we meet high standards specific to early learning, development and care. 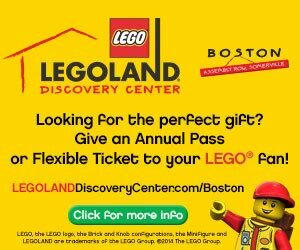 The program is grounded in research on how children learn best: children experience the deepest, most genuine learning when they are having fun. It's designed to ensure each child becomes confident, joyful and fully prepared in school and in life. - Highly trained teachers inform parents about their children's activities and accomplishments every day. Learning for fun. Learning for life. The Goddard School celebrates more than 25 years of using the most current, academically endorsed methods to ensure that children from six weeks to six years old have fun while learning the skills they need for long-term success in school and in life. Talented teachers collaborate with parents to nurture children into respectful, confident and joyful learners. 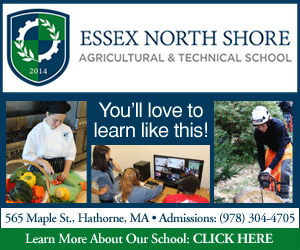 The Goddard School's AdvancED and Middle States-accredited F.L.EX. 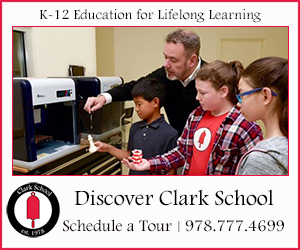 Learning Program reaches more than 45,000 students in over 400 Goddard Schools in 35 states. The Goddard School's comprehensive play-based curriculum, developed with early childhood education experts, provides the best childhood preparation for social and academic success. To learn more about The Goddard School, please visit our website.